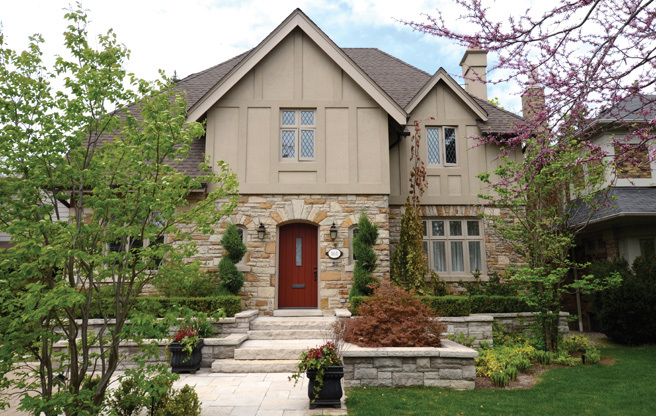 House of the Week: $4 million for a Tudor-style home in Lawrence Park South – "I KNOW TORONTO!" An exploration of all things real estate in Toronto, Ontario. House of the week – just under $4M for this place. Is it me or does that dining room table seem really small for the room? You should be able to host dinner parties for 20 here! The basement and the yard are pretty spectacular, though.